Bicyclist & Pedestrian Injuries | Brunswick Georgia Personal Injury Lawyers – The Dow Firm, P.C. The rules of the road pertaining to Georgia pedestrians and bicyclists are codified in Title 40 of the Official Code of Georgia Annotated. Specifically, O.C.G.A. § 40-6-90 et. seq. imposes obligations upon pedestrians and motorists alike. And these obligations, when ignored, can give rise to liability against motorists for hitting pedestrians and pedestrians for causing motorists to sustain injuries when taking evasive action to avoid hitting negligent pedestrians. O.C.G.A. § 40-6-290 et. seq. imposes the same type of reciprocal obligations upon motorists and bicyclists. Having handled a number of motor vehicle versus pedestrian or bicyclist cases, The Dow Firm, P.C. 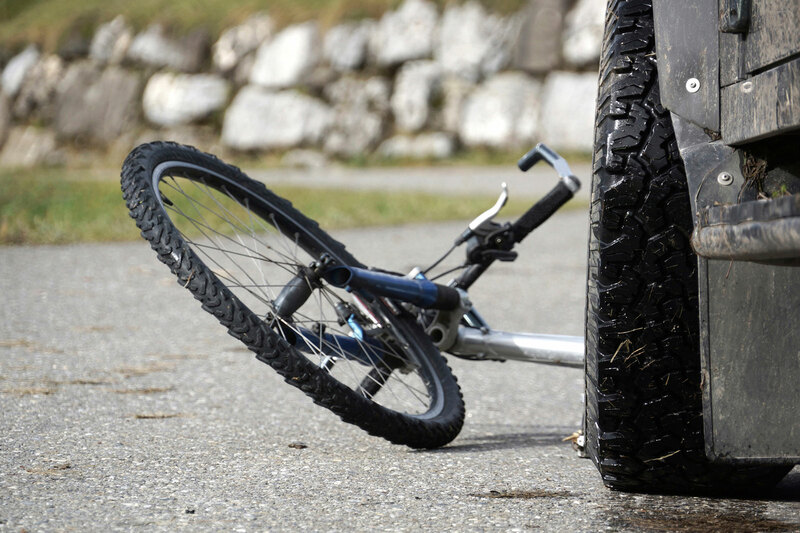 is well familiar with the applicable law and the facts necessary to develop a claim and secure a recovery for injured clients regardless of their status as pedestrians, bicyclists or motorists. The Dow Firm, P.C. is proud to offer services and represent clients with bicycle and pedestrian injury claims in Glynn County (Brunswick, Country Club Estate, Dock Junction, Everitt, Jekyll Island, Sea Island, Sterling, St. Simons Island and Thalman), Brantley County (Atkinson, Hickox, Hoboken, Hortense, Lulaton, Nahunta, Trudie and Waynesville), Camden County (Colesburg, Dover Bluff, Harrietts Bluff, Kings Bay Base, Kingsland, St. Marys, Tarboro, Waverly, White Oak and Woodbine), Wayne County (Jesup, Odum and Screven), McIntosh County (Cox, Crescent, Darien, Eulonia, Pine Harbour, Ridgeville, Shellman Bluff, South Newport, Townsend and Valona), Pierce County (Blackshear, Bristol, Mershon, Offerman and Patterson), Chatham County (Bloomingdale, Garden City, Georgetown, Isle of Hope-Dutch Island, Montgomery, Port Wentworth, Pooler, Savannah, Skidaway Island, Thunderbolt, Tybee Island, Whitmarsh Island, Wilmington Island and Vernonburg) and counties throughout the state of Georgia. The Dow Firm, P.C. is located in Brunswick, GA, however, our firm is able to manage bicycle and pedestrian injury cases and all types of personal injury cases anywhere in Georgia.